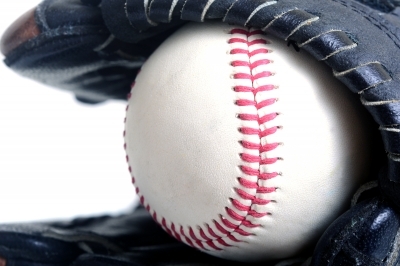 The average major league baseball (MLB) team today is worth $811 million, up 9 percent from last year. That’s not too bad for being in the middle of the pack. To make it to the top, however, a lucrative deal and strong regional network are essential. For the first time, five teams combine the right ingredients to make it over the $1 billion mark. The increase in value for the teams was more than double the 4.4 percent gain in revenue. To see how the valuations break down for your favorite teams, click the link below.